Apple may seal more gaps in the upcoming iPhone 7 to make it more Water Resistant and may be, the iPhone 7 will be Water Proof when released this September 2016. You can download iOS 10 Public Beta and install it in your iPhone and iPad now. It looks like apple has added one interesting feature with its iOS 10, which is Liquid Detection in Lightning Port. 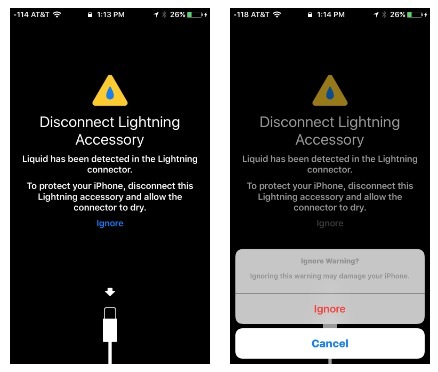 When you plug a Lightning Connector Accessory to your iPhone or iPad and if there is any liquid presence, you will get a warning message “Disconnect Lightning Accessory”. 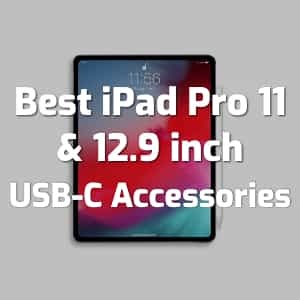 It also suggests you to remove the lightning accessory and let it dry before connecting it again with the iPhone or iPad. Which also confirms, the chances of next iPhone to become Water Proof or with better Water Resistance. This should prevent any water damage to your iPhone, iPad via Lightning Port. So, what do you think about this new feature addition in the iOS 10? 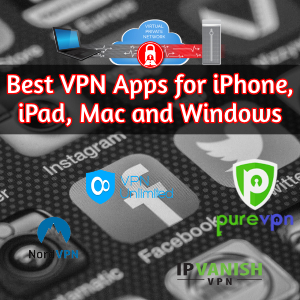 Thanks for reading and feel free to share this post with your friends and followers. Have a great day.